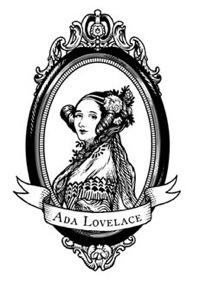 Dr. Betty W. Harris #ALD15 @findingada « Adafruit Industries – Makers, hackers, artists, designers and engineers! 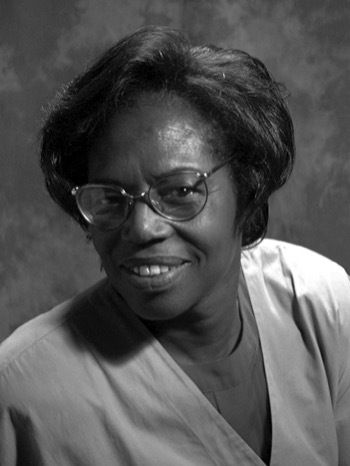 Dr. Betty W. Harris is a distinguished chemist who worked for over twenty years at the prestigious LANL (Los Alamos National Laboratory). For over fifty years, she’s been a member of the American Chemical Society and has been recognized by the National Academy of Sciences as a distinguished African American Scientist. Her work focuses mainly around explosives as well as hazardous waste treatment. Her more recent work was for the U.S. Government in the U.S. Department of Energy Office of Classification. Over her career, Harris also worked with educational organizations like the Girl Scouts to encourage girls and young women to pursue careers in chemistry and the sciences! See here for more information/links on her excellent work! After her teaching career, she moved to do research at Los Alamos National Laboratory, where she worked in the areas of hazardous waste treatment and environmental remediation as well as explosives chemistry. Areas of focus included explosives detection, safing liquids, synthesis and characterization of insensitive high explosives and sensitivity of weathered high explosives. In addition to her research, she has worked in outreach to young people, including working with the Girl Scouts in developing a badge based on chemistry.